Here’s a recent pic of our showroom. 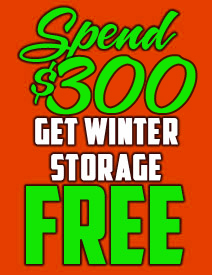 Come in and check out our ever-changing inventory. 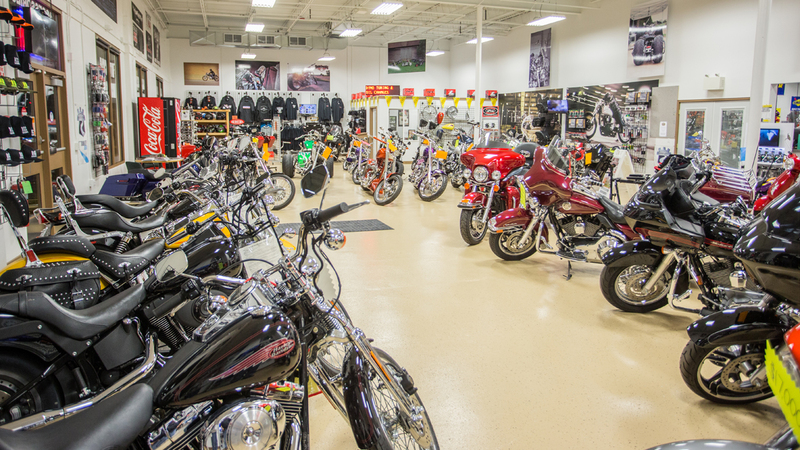 We carry only the finest selection of pre owned motorcycles with great bikes arriving every month.